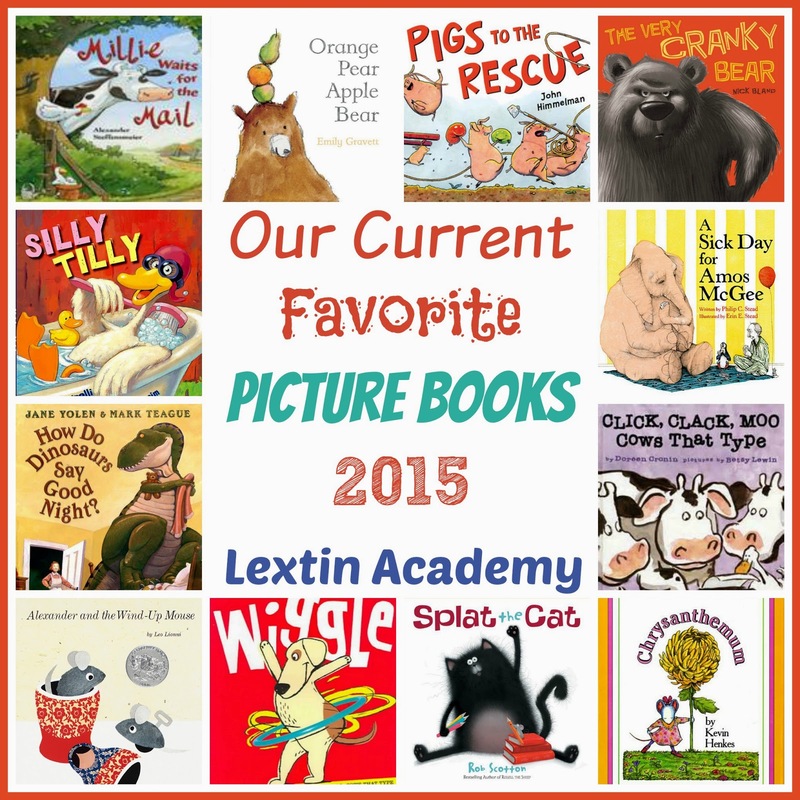 My kids still love picture books (and I do too). I don’t think you ever outgrow a beautifully illustrated picture book with a fun story. Therefore, I keep a shelf or two devoted to picture books for us to enjoy together. Here are a few of our current favorites.